When these two teams met earlier this month, it was Hood River Valley that came out victorious over Reynolds. But in the rematch, Nickolle Price made sure that her senior night wasn't spoiled. 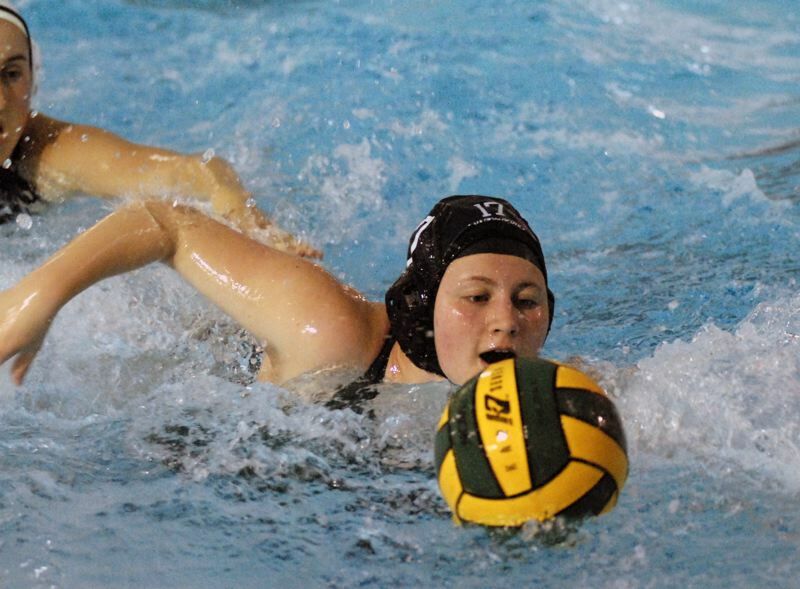 Price scored five goals on Thursday night, including four in the third quarter, as Reynolds defeated Hood River Valley 11-7 in the final regular season game. With the win, Reynolds finishes in second place in the Mount Hood Conference with a 12-2 record. "I'm so proud of my team and how well we played tonight," Price said. "We have worked really hard to get ourselves to this point." Reynolds got on the board in the opening minute when Jayla Dieter found the back of the net for the first goal of the game. Then, an impressive spinning score by Summer Fulton put the Raiders on top 2-0 midway through the first quarter. Hood River Valley came back with a goal of their own later in the period, but goals by Sarah Fulton and Price helped the Raiders extend their advantage to 4-1. After Hood River Valley cut the lead back down to two, Dieter had a pair of goals in the second quarter to give her team a more comfortable cushion. But the Eagles got back-to-back scores and trailed just 6-4 at the break. To make matters worse for Reynolds, Dieter, their main goal scorer, fouled out early in the third period and had to sit for the remainder of the contest. That was when Price took over the game. Look for extended coverage in the Oct. 30 print edition.